This attack does 80 damage to each of your opponents benched pokemon. Discard the top 20 cards of your opponents deck, if you are unable to do that draw all your prize cards. 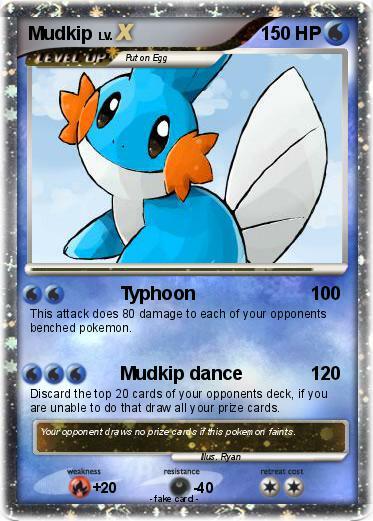 Comments : Your opponent draws no prize cards if this pokemon faints.